Be the sexiest Astromech droid in the galaxy when you go in this womens R2D2 tank top! 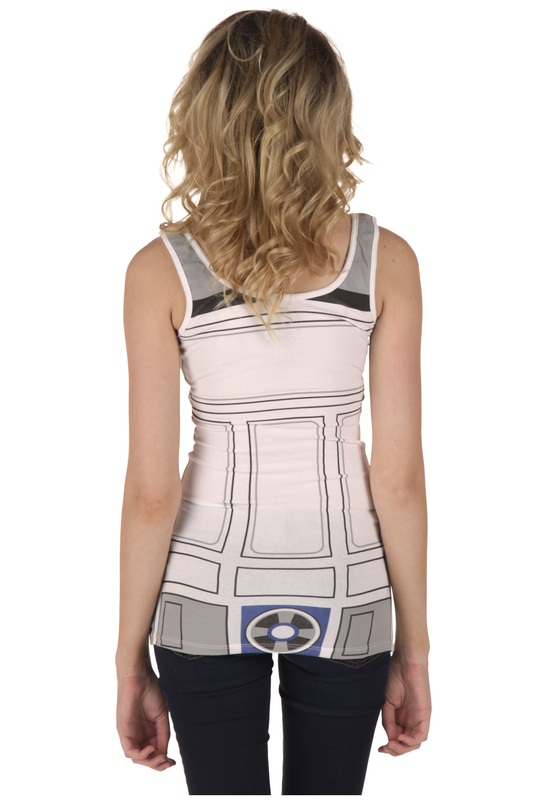 This womens Star Wars tank top is made of 94% cotton and 6% spandex. 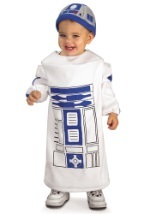 The front and back has screenprinted details that look just like R2's body. 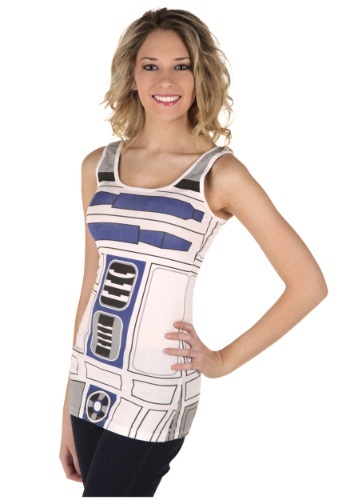 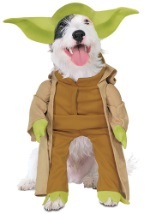 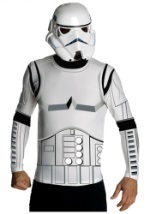 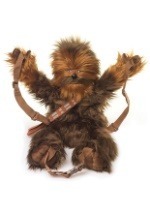 Check out all of our Star Wars costume tank tops for your favorite!